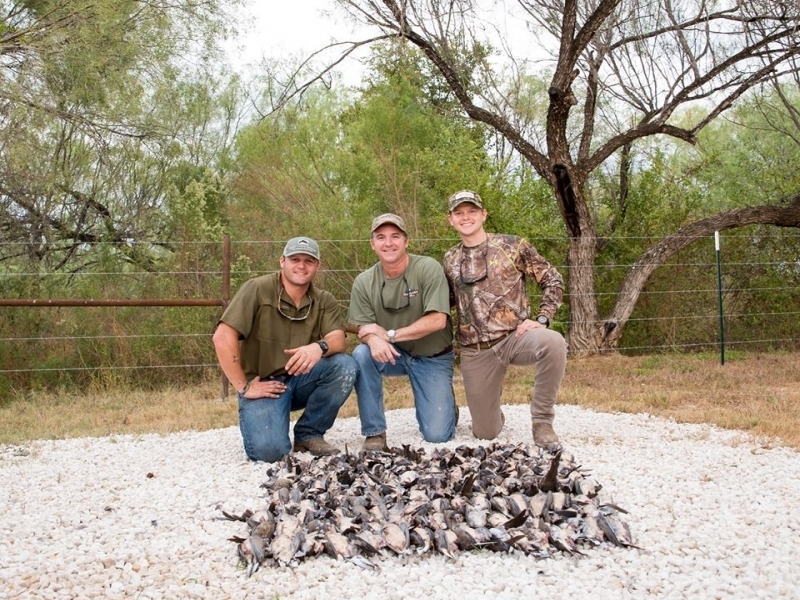 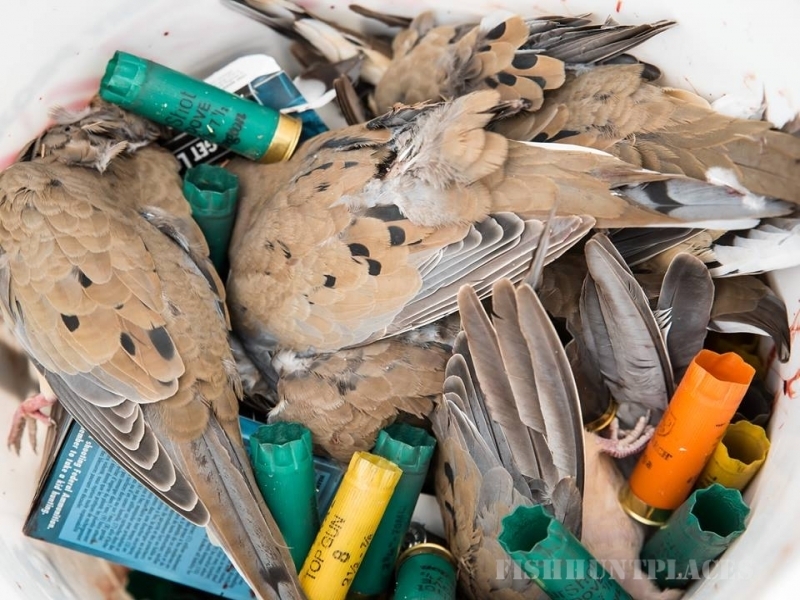 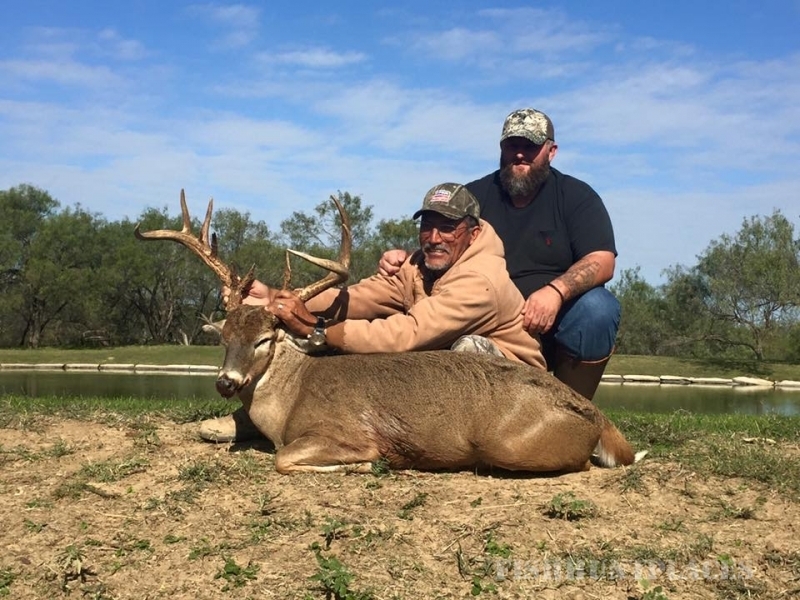 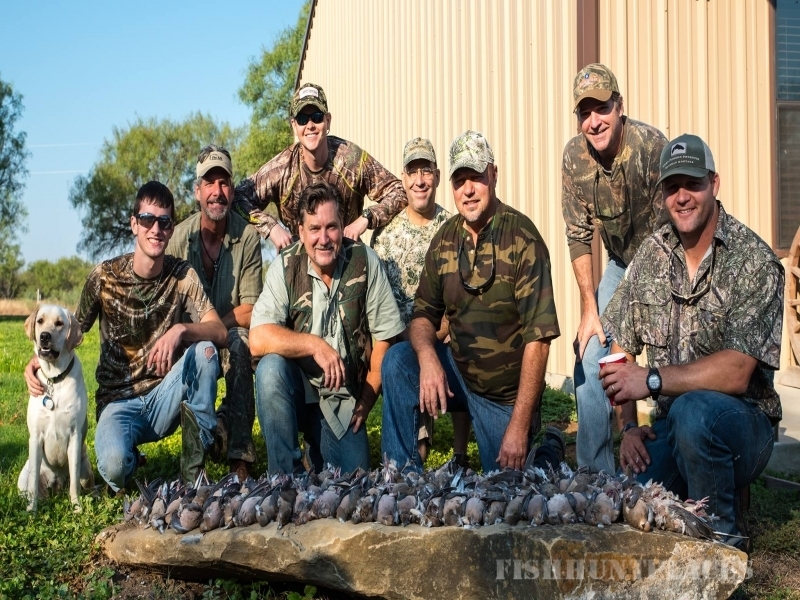 Rancho Bendecido is the ultimate destination for your Trophy Deer and Quail and Dove Hunting desires. 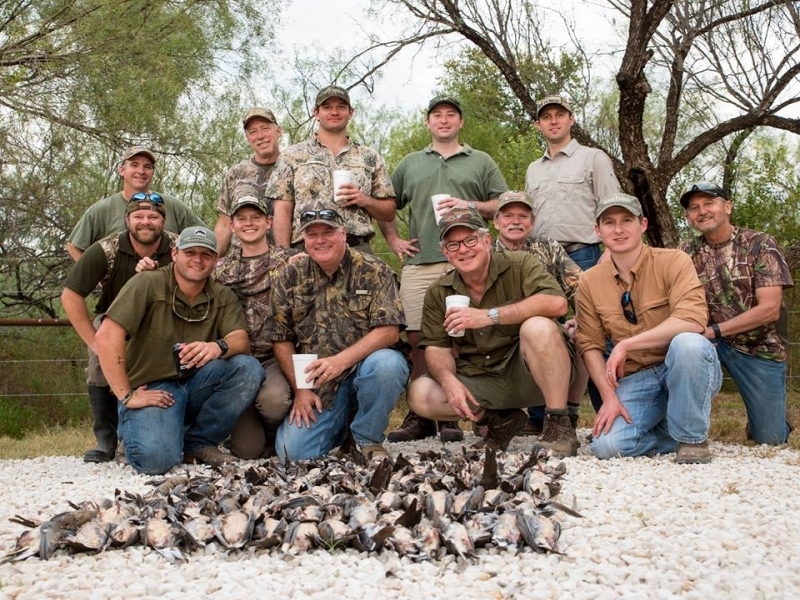 We will provide your group with experienced guides that have intimate, full knowledge of the ranch and all the amenities available as well as the animals currently on site and their habits. 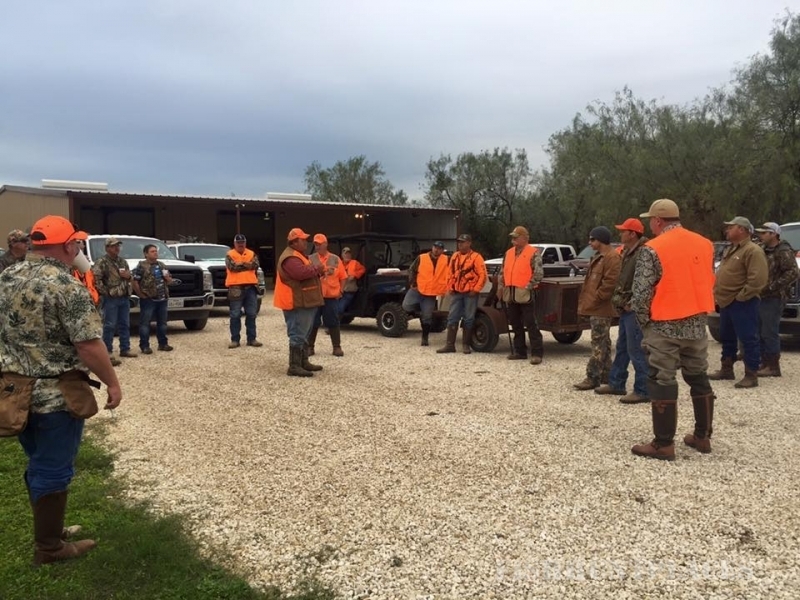 They will do everything possible to ensure that you have the hunt of your dreams, and that your stay at the ranch will be fun and memorable!